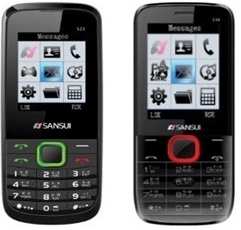 Sansui launched two new Phones with Pocket Friendly Price Tag in India, named as Sansui S23 and S30. These low-cost handsets are designed to fulfill basic calling requirements along with usual entertainment needs. The phones support Dual-SIM, Dual Stand-by. 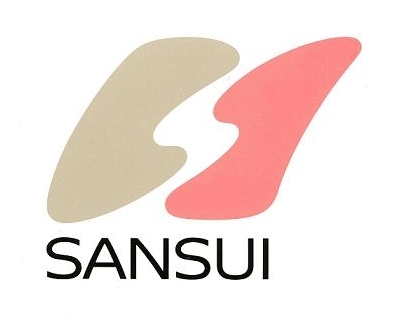 Sansui Mobile Phones wishes to provide technologically rich value-for-money. Handsets that too include the latest applications. According the company, this exquisite range of phones with best technology is designed for a large section of society, where the consumer relies on these basic phones for their communication needs. Thus, we are creating a win-win situation for both the company and the consumer. The value for money handsets will race with other low-cost phones from Nokia and Samsung (Samsung Guru series) along with the devices from Indian manufacturers like Micromax, Lava, Karbonn and more.